Updated Saturday April 4, 2015 by WRA Baseball. 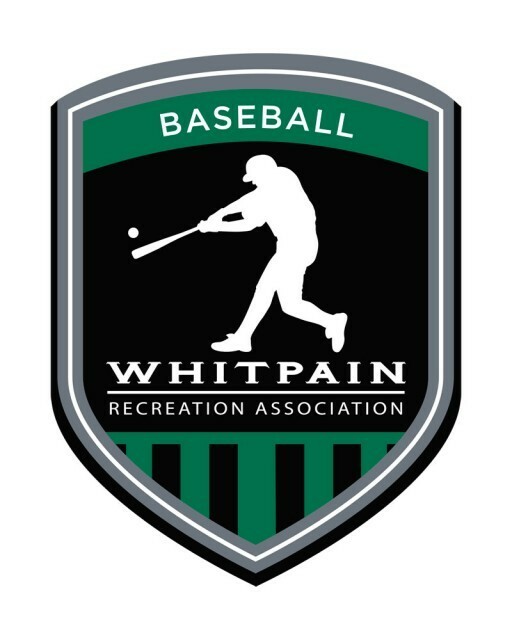 The WRA Intramural Baseball Program provides a fun introduction to the game, giving kids the chance to learn fundamentals and rules of baseball. The IM Program is for boys and girls from ages 5 to 12. Travel Baseball offers a more competitive environment than the Intramural Program. Players must first try-out and if selected, are assigned to a team by age. Travel Teams play against other townships and club teams in the area and most away games are between 30-45 minutes from home. Home games are played at Wentz Run Park and other facilities in Whitpain Township.